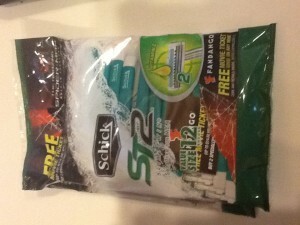 Home > CVS > Schick Razor Deal = Super Cheap Movie Tickets! 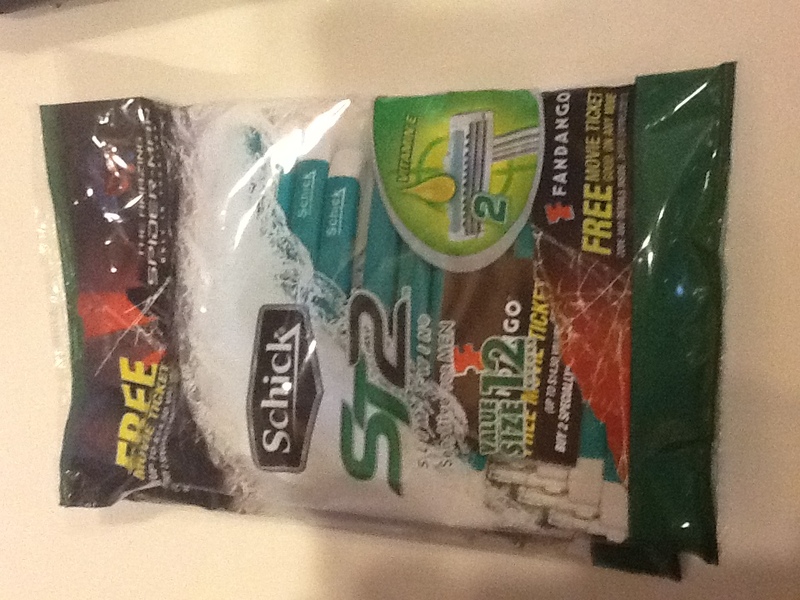 Schick Razor Deal = Super Cheap Movie Tickets! Want to grab a ton of disposable razors and two movie tickets all for less than $5?? You can score this deal at many stores, but CVS was where I went along with reader Kim who emailed me the deal originally. Look for specially marked packages of Schick Disposable Razors. When you buy two marked packages you can get a FREE Fandango movie ticket. In the end you have two movie tickets and 48 disposable razors for $3! Donate all the razors if you want and enjoy a cheap night out!! We both used a 25% off coupon for CVS that was emailed to us. If you don’t get CVS weekly emails then sign up now on their site to get special offers. They tend to email these weekly so just wait until you have one to do the deal.